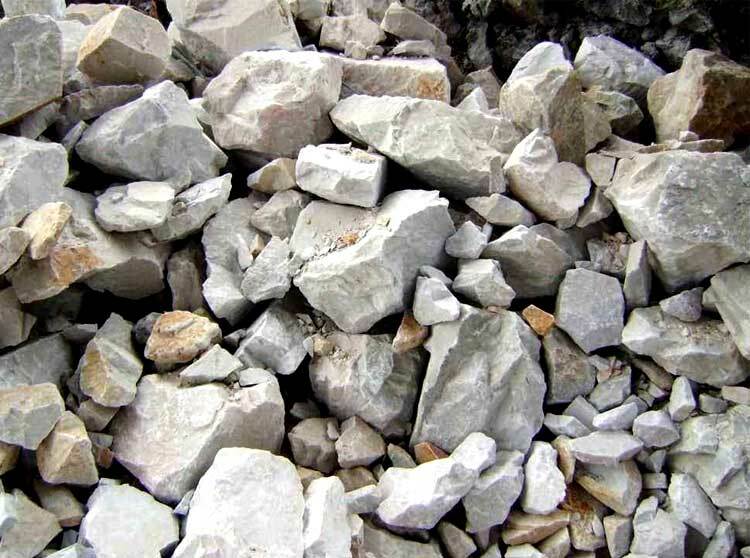 Dolomite mainly contains dolomite, calcite, clay minerals and the detritus (quartz, feldspar and MICA), can be used in building materials, ceramics, glass and refractory materials, chemical industry, agriculture, environmental protection, energy conservation and other areas. 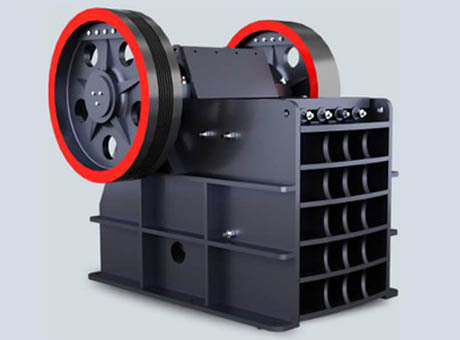 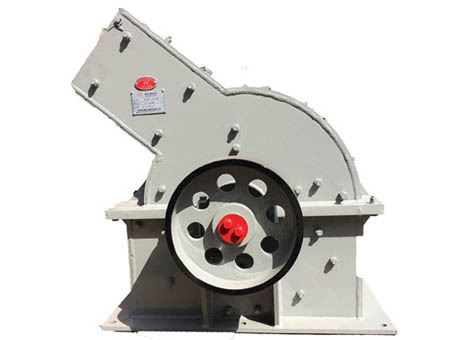 Dolomite is easy to be crushed, so jaw crusher, impact crusher, cone crusher, hammer crusher and roller crusher can be used for crushing dolomite. 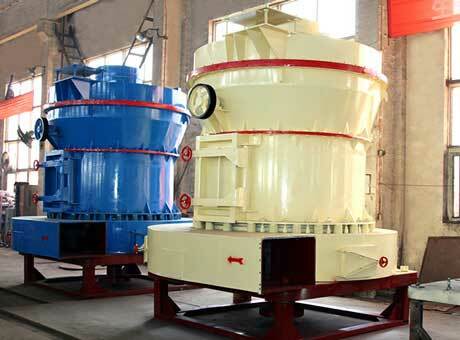 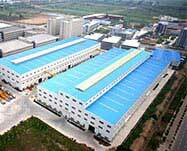 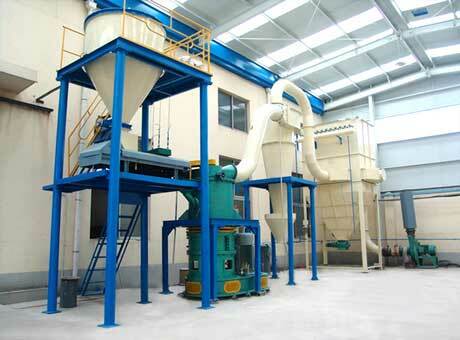 Fote Machinery can design complete dolomite grinding plant with various capacity and fineness, welcome your consultation.